This is definitely the save of the day! In 2018, More Coloradans Named Their Dogs After… Weed? Gone are the days of 'Fido,' 'Spot,' and 'Rover.' 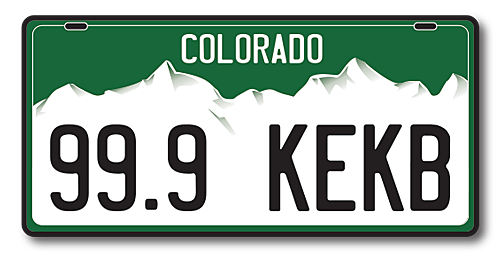 According to a recent study, Coloradans are finding name inspiration — uh, well, exactly where you'd think. Halloween doesn't have to be really spooky. Just adopt one of these dogs or cats, cuddle up with them, and the ghosts and goblins will all fade away. A Colorado woman was bitten in the face by a dog only to see the owner take the dog and flee the scene. Celebrate the end of summer with your best friend -- your dog -- at the Wuffstock + Music Festival in Grand Junction. A Mesa County Sheriff's deputy shot and killed a dog in Orchard Mesa in Grand Junction on Monday afternoon (July 2). The dog was shot for being too aggressive. If you own a pet, I think we can agree that we all do these things. Here are eight things that all pet owners do in Grand Junction.